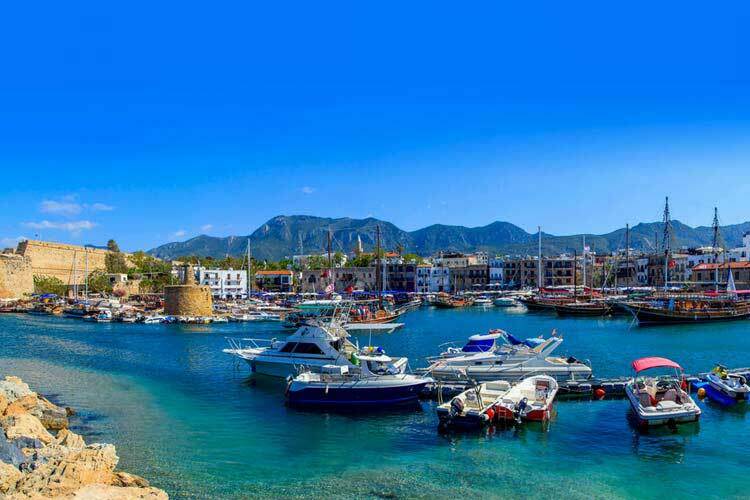 Either you would like to settle on a Mediterranean island or do some investment, Northern Cyprus is the best place "a corner of Earth touched by heaven", to live or as a property investment. 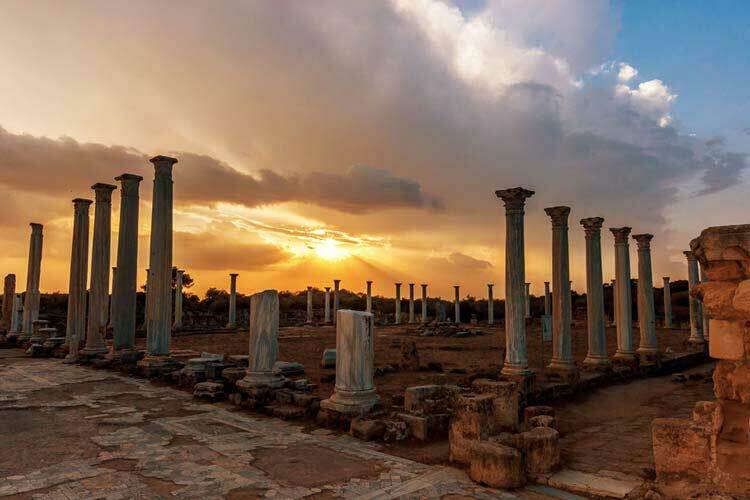 Once you bought your property in Northern Cyprus, you begin a new life far from the crowd, peaceful, relaxing and stress free. 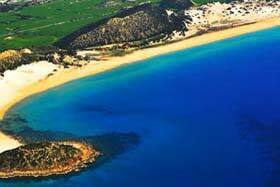 Nothing can stop you enjoy your new life on this wonderful Mediterranean island. The sun is shining 300 days a year and food is tasteful with a glass of wine when watching sunset on a summer evening. 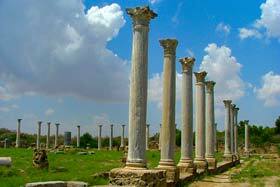 That is just some of the reasons to buy a property in Northern Cyprus. 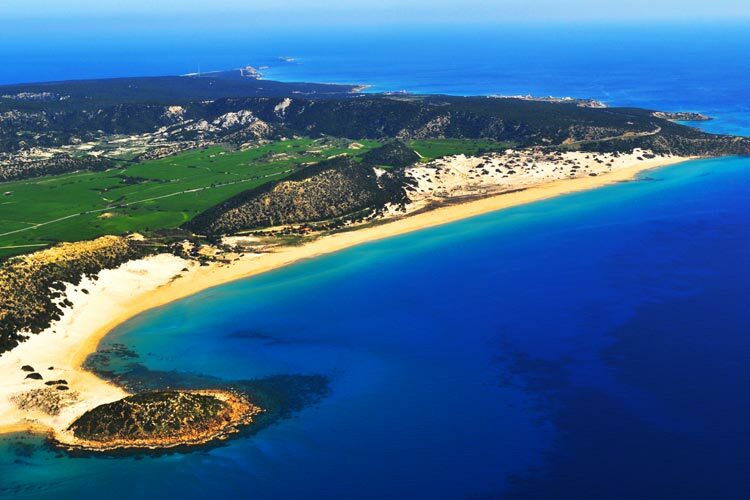 If you would like to do investment on a property, then search no further, North Cyprus property investment is the best opportunity. 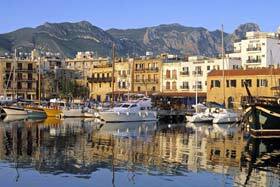 Weather you are a property investor or developer, visit Northern Cyprus for a property investment, where you will be amazed with the income from property. 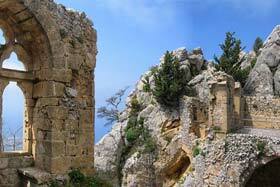 Properties for investment are available in Kyrenia and Famagusta areas.